Only part of our content is available in the language you selected. See what content is available in Eesti. Making vocational education and training (VET) future-proof has been a leitmotif for policy-makers in 2018. 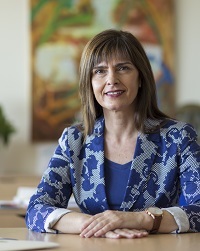 Their reflections on this goal culminated in the formulation of a vision by the Commission’s Advisory Committee for Vocational Training (ACVT) to guide EU policy. These reflections also prompted Cedefop to explore the views of policy-makers and social partners on VET’s benefits and challenges, as well as the views of those who experience VET directly: learners, teachers and parents. Since helping to shape policy is in our DNA, we contributed to this vision by studying VET’s past dynamic development to sketch out possible future directions it may take. Our initial findings informed the July Austrian EU Presidency VET conference; our future scenarios were at the heart of our Vienna event in November’s European vocational skills week. 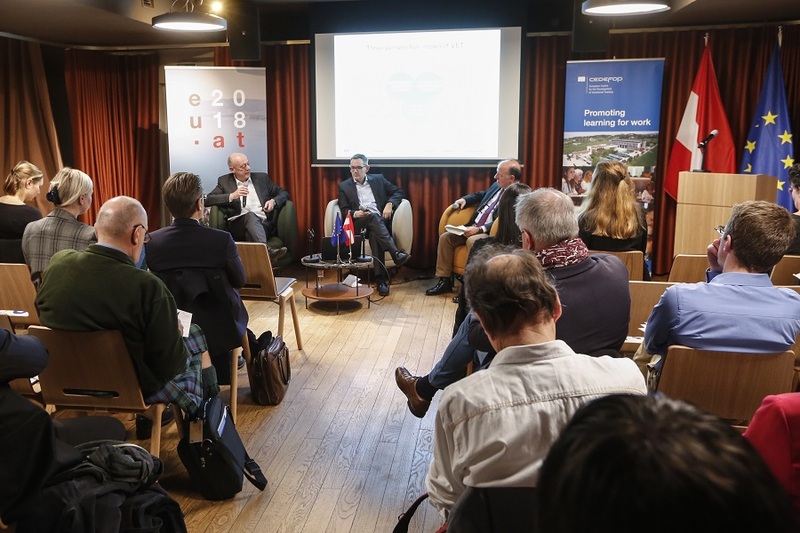 Participant feedback has been instrumental in taking these reflections further at a jointly held seminar with the Austrian Presidency in Brussels. We are looking forward to building on this work in 2019. The future of vocational education and training (VET) was the theme of Cedefop’s 6th Brussels seminar with the rotating EU Presidencies, on 13 December. 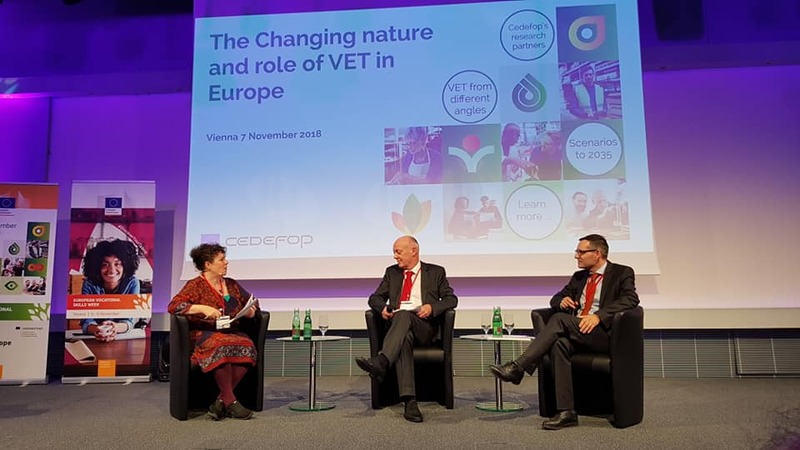 Over 400 participants discussed the future of vocational education and training (VET) at a conference organised jointly by Cedefop and the European Commission as the centrepiece of the European vocational skills week 2018 on 7 and 8 November in Vienna. Briefing note: What future for vocational education and training in Europe? 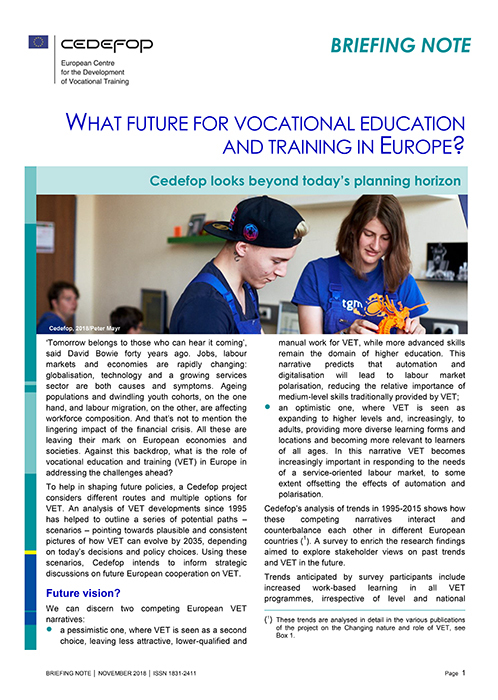 To help in shaping future policies, a Cedefop project considers different routes and multiple options for vocational education and training (VET). An analysis of VET developments since 1995 has helped to outline a series of potential paths – scenarios – pointing towards plausible and consistent pictures of how VET can evolve by 2035, depending on today’s decisions and policy choices. A series of research papers have been produced as part of Cedefop's project on the changing nature and role of vocational education and training in Europe. Volumes 1 to 5 have already been published and you can download them by clicking on the link above. Watch Cedefop's new video on VET's future challenges! Learners, teachers, parents and policy-makers present their views and experiences in Cedefop's video on European vocational education and training's (VET's) future challenges. We visited vocational schools in Vienna and Thessaloniki and talked to learners, teachers and head teachers about their experiences and aspirations. We have also got the views of parents and policy-makers on what's good about VET and what needs to change to make it even stronger in the new digitalised world. 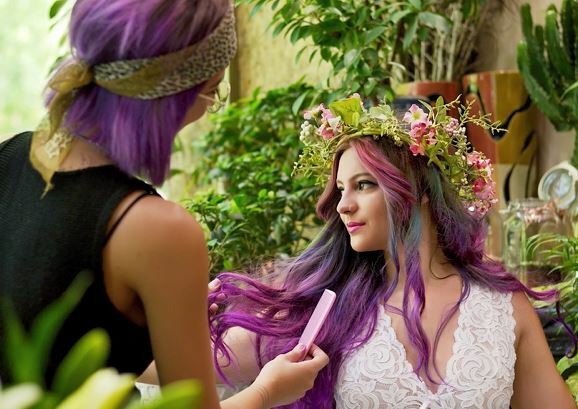 Teams of vocational education and training (VET) learners from Hungary, Italy and Lithuania were the winners of this year's #CedefopPhotoAward competition. In total, 100 teams consisting of 304 learners and 81 teachers/trainers took part, representing 78 learning providers from 18 EU Member States. The teams were asked to tell a story of their VET experience. Watch here all winning and runner-up photo stories of this year's competition.